GMC Cafe Nha Trang has been adjusted to satisfy the most demanding customers and is known as a spiritual gift in life. Come and feel it. Located right on the beautiful Hon Chong beach with long and green beach all year round. 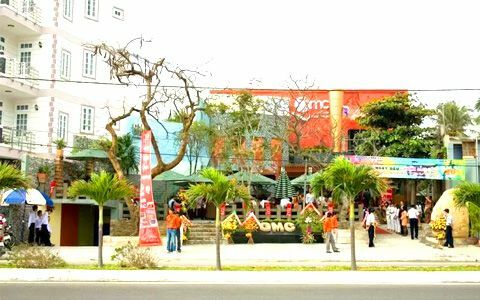 GMC Cafe Nha Trang is known as the “paradise of entertainment” with extremely luxurious entertainment systems such as discotheque, karaoke, bar, the coffee garden can hold any visitors. This place has become a fashionable, fashionable and elegant. Every month, there are many exchanges with famous singers. To share the joy with the fans when meeting their favorite artists.